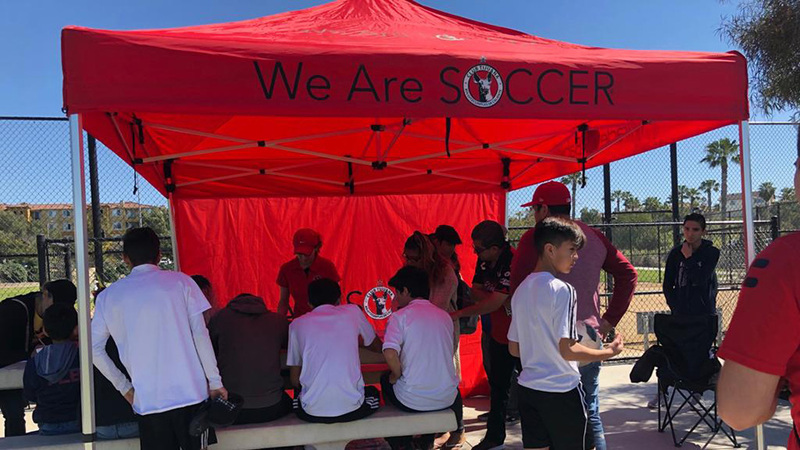 Xolos Academy FC expects a professional and respectful representation of the organization by it coaches, staff, parents and athletes. Everyone associated with the academy in one way or another should represent the organization with a sense of pride and professionalism. Respect their coach during practice and games. Talking back, inappropriate language and not following directions will not be tolerated. Be supportive of their teammates in a positive manner. Negative comments to or about other teammates will not be tolerated. Attend all team events and participate fully. Be respectful. Cheer good plays. Make athletic participation a fun experience for all participating children for your child and others. 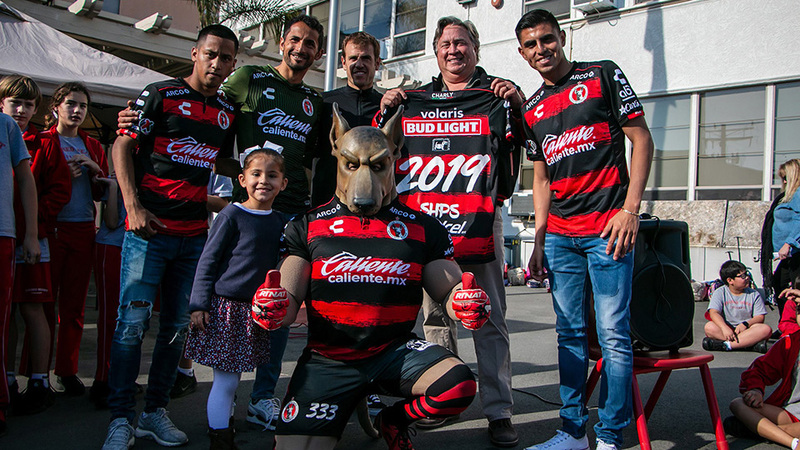 Realize that opponents are necessary because w. wWithout them the Xolos your child could not participate. Applaud good plays by our players and members of the opposing team. Demeaning comments or harsh criticism about players, or coaches or referees IS NOT ALLOWED. If comments are not of encouragement or rewarding, do not say them. Yelling, screaming or whistling at referees is not allowed. It is a quick way to get a coach ejected and could lead to the game being called. No coaching or instructing from the sidelines, regardless of personal your coaching background and/or expertise. Let the coaches handle the in-game instruction. 48- Hour rule. If there is a concern that needs to be communicated to a coach, please allow 48 hours before contacting the coach. If you have a concern and need to speak to the coach about an issue, please allow 48 hours before contact. NEVER address your issues during or after a game, especially if children are present. Accept the results of each game. Encourage the child to be gracious in victory and in defeat. Encourage work to reach improvement. Alcoholic beverages are never allowed on or near our practices, games, camps and special events grounds. Parents must ensure that their payments must be up to date and any failure to not be in good standing could result in the player not being able to participate in our program. The parent or spectator will receive ONE warning from the coach or the coach's designee. This may be at the referee’s instruction. If referees have problems with a sideline, it is the coach’s responsibility to quiet the dissent or extraneous commentary. If the offending conduct persists, the coach will request the parent or spectator to leave the field. If the referee is involved, the coach is likely to be ejected if the sideline behavior does not improve. If the parent or spectator refuses to leave the field, the coach will remove the parent's player from the game. 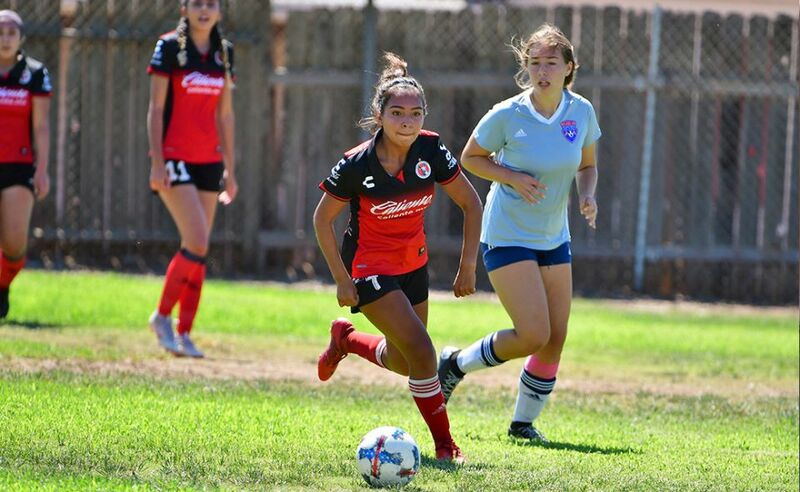 If a player is removed from the game under these circumstances, the player may not play in future games without the prior written consent of the Director of Coaching and other academy officials.